We are proudly presenting our services and introducing ourselves as BKNY ROOFING in New York City. Providing our construction services from last 7 years. we earn excellent reputation and our consideration is to provide outclass construction services and building material for your premises with cost effective solutions. From last many years in building construction work, we earn very good experience and got praise from our valuable clients by providing new construction, remodeling, and repairing services with our expert workforce team. We realize the important factors of building construction and without enough knowledge and experience, no one can build your desired building. Professional designers available to Interior and Exterior design. Kitchens, bathrooms, bedrooms and large spaces at the lowest price. Protection in experts hands, water won’t ruin designs. Roof Evaluation to spot the kinds of problems that are not visible. Roof Renovation makes rest looks simple. We have the experience. Team prepared to work on the installation of roofs from scratch. This means clearing your roof of all limbs before snow begins to fall. Make sure to trim all over-hanging limbs so that if a limb does break and fall, it won’t affect. Be sure to check all of your gutters for debris to ensure that there is no blockages. Standing water can quickly freeze up your entire gutter system. As snow accumulates on your roof the weight of the snow can cause debris to push down on your roof and even puncture if the pressure exceeds weight. Bkny Roofing is the most required job when you buy a new house. You want to make sure that water does not leak from outside walls, the basement walls or foundation walls which will lead to a wet basement. 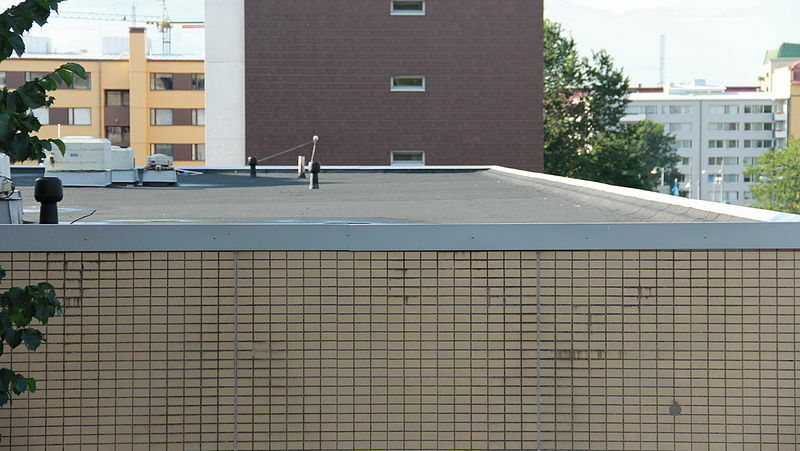 If your foundation wall is leaking, you need to fix the problem right way because a foundation wall is the last thing you want to mess with. 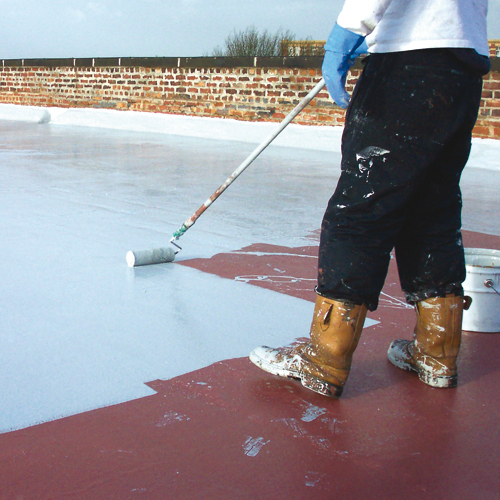 Bkny Roofing is a professional and experienced waterproofing company in the Brooklyn, Queens areas. We specialize in all aspects of waterproofing work, including basement waterproofing, basement repair, interior or exterior foundation waterproofing, exterior wall waterproofing, basement crack repair, concrete waterproofing and much more. So, call us if you want to prevent having a wet basement. It is of utmost importance that you hire a licensed contractor as mistakes and accidents are a possibility and because the law states that we need permits to do certain jobs, especially if you also want to remove violations. Bkny Roofing General Construction has all the licenses that is required to finish your home projects. We have Home Improvement License, Home Improvement Sales Persons License for New York City. Bkny Roofing is also fully insured. Our Workers Compensation Liability and Disability Insurance will handle any kind of work related accident professionally. Hire us and rest assured that we will get your job done according to your preference hassle free. We proudly serve in Jamaica, North Corona, East Corona, Hillcrest, Long Island City, South Richmond Hill, Richmond Hill, Bayside, Woodside, Rego Park, Hunters Point, Woodhaven, Woodhaven, Kew Gardens Hills, Kew Gardens, Forest Hills, Tompkins, Ridgewood, Greenpoint, Middle village, Glendale, Bushwick, Williamsburg, East New York, Crown Heights, Canarsie, Gravesend, Bensonhurst, Midwood, Marine Park, Flatlands, Brownsville, Bedford Stuyvesant, Prospect Lefferts Gardens, East Flatbush, Bay Ridge, Sunset Park, Parkville, Borough park, Kensington, Prospect Heights, Clinton Hill, Fort Greene, Boerum Hill, Red Hook, Brooklyn Heights, Carroll Gardens, Cobble Hill, Downtown Brooklyn, Greenwood, Park Slope South, Park Slope, Bronx, Manhattan, NYC, Queens, Brooklyn and several more areas surrounded by NYC boroughs. 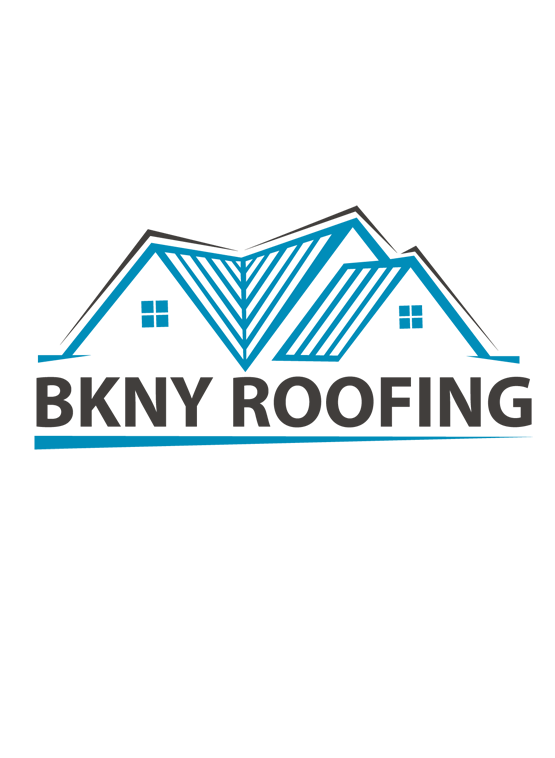 We are proudly presenting our services and introducing ourselves as Bkny Roofing in New York City. Providing our construction services from last 7 years, e earn excellent reputation and our consideration is to provide outclass construction services and building material for your premises with cost effective solutions. From last many years in building construction work, we earn very good experience and got praise from our valuable clients by providing new construction, remodeling, and repairing services with our expert workforce team. When it comes to home improvement projects and maintenance, there are some projects you can procrastinate on, and some that need to be taken care of immediately. 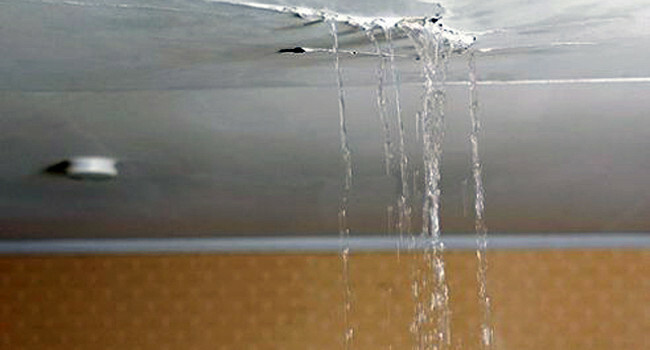 A roof leak should always be one of those projects that goes at the top of the priority list, however. 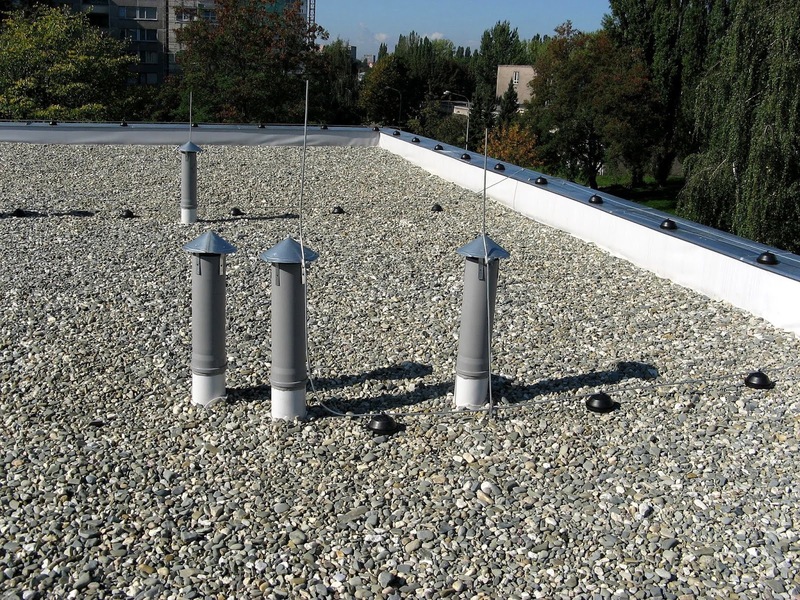 Roof leaks can develop for a wide variety of different reasons, including everything from improper installation, to storm damage, and even just a lack of general maintenance. You may be wondering why it is so important to take care of that leaky roof before you build your patio, or remodel your kitchen. Well, did you know that having a leaky roof is not only a structural problem for your home, but it even endanger your health and the safety of your home? Leaking water coming in through your roof eventually finds its way down throughout all different areas of your home, wreaking havoc the whole way through.At Bkny Roofing Our Bronx roofing contractors has included a short list of some of the dangers a leaky roof can pose to your home. 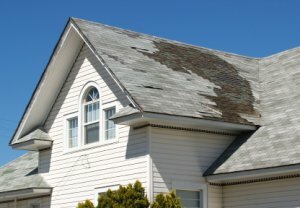 The first spaces that inevitably receive the brunt of the damage from a roof leak are your attic and ceiling, as well as any of the items and belongings stored there. If your home doesn’t have an attic or your roof leak happens to be particularly large, your interior ceiling could suffer the damage as well. When water is leaking down to your ceiling, you will begin to have paint discoloration, cracking plaster, and the area may start to bubble or sag. This damage can be compounded if the water is allowed to reach your ceiling fans or lights. One of the most significant long term consequences of sustaining water damage in your home is the mold and mildew growth that normally follows in its wake. Mold can spread through your home, carried by your home’s HVAC system, finding areas to grow and cause damage among your furniture, carpets, and even clothing. Black mold is the most common type of mold growth that results from water damage. While the toxic type is fairly rare, even the non-toxic mold will ruin your wood frames, ceiling tiles, and anything that happens to be on your walls or floors. Getting rid of mold once it has set in is an expensive and difficult task. One of the most obvious consequences of having a leaky roof is the damage you can expect your rafters, ceiling joists, wall framing, and exterior trim to sustain afterwards. When you have a constant stream of water coming in through your roof, the steady exposure to water will lead to wood weakening and deterioration. This rotten wood framing on your roof can cause some serious structural problems, leaving you to face expensive wood framing repair costs. 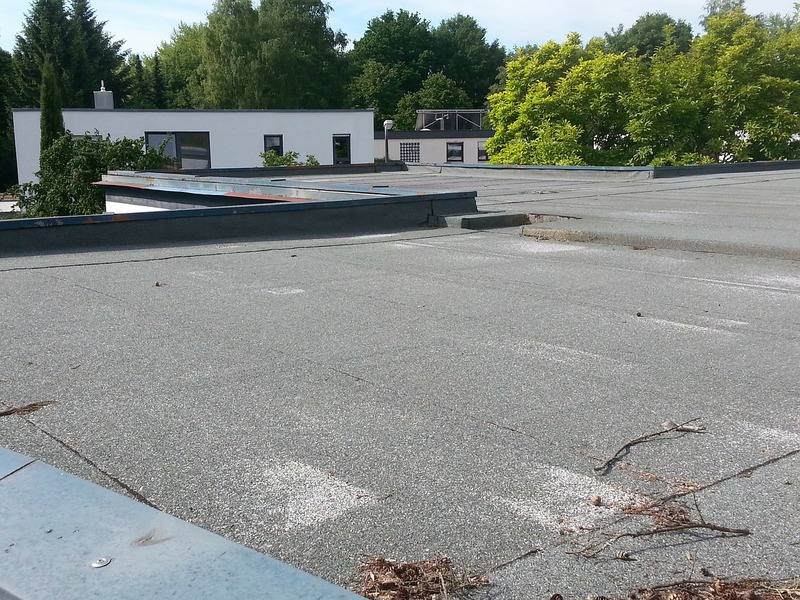 The longer this rotting wood is allowed to stay in place means a greater and greater chance that one day the supports for your roof could give out altogether, leading to a roof collapse that can damage or injure anyone or anything caught underneath it. I strongly recommend this BKNY Roofing contractors. They were very professional and kept to the schedule and budget. Their prices are fair and their work is excellent quality. Very responsive to phone calls and questions. I've had many experiences with contractors who often disappear for days, nothing makes me feel better than BKNY Roofing!! This guys were great to deal with. I recommend for sure services like this! I've been hiring Roofing Contractors Brooklyn New York since I moved into my apartment. They are really incredible in what they do. They are first class professionals with designs and 5 star service for me.